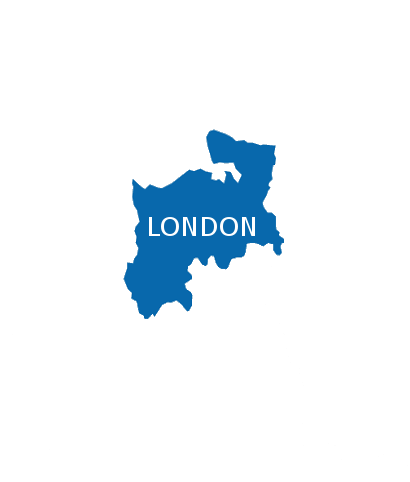 Are you looking for a welder in London? Heere welding comes to your location and we also cover the whole of the Greater London and central London area for welding solutions, whether you are a large construction company in need of major steel fabrications or just need simple welding fix. We can help deliver your welding project at top quality as our guarantee. Get in touch with whatever project you have in mind. All jobs are given utmost priority. Also, we offer a FREE QUOTE on request with no commitment. Furthermore, peace of mind guarantees on all work that is undertaken by us as standard.